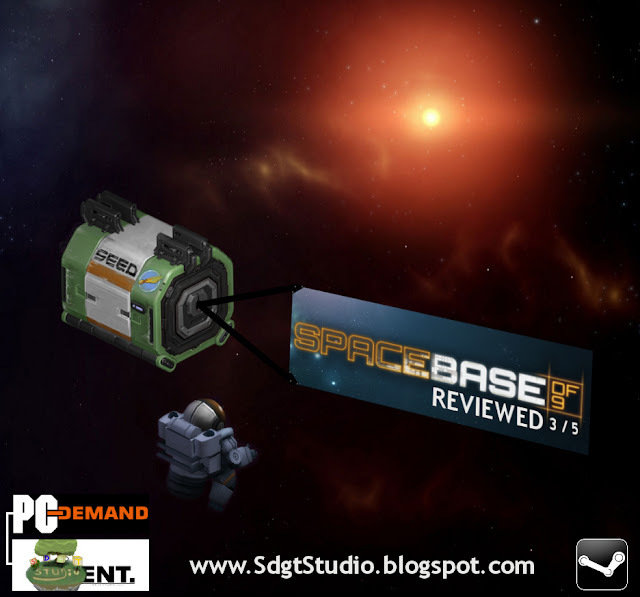 Super Duper Gamer Team Entertainment: SPACEBASE DF-9... reviewed! A game with great potential that suffers from (hmmm)… asphyxiation. Ever play a game that has the potential to be a really good one, yet finds itself tripping over those annoying… WTF’s?! That’s exactly what this game does for me. The trailer shows a pretty good space sim experience, but it’s like pulling digital teeth at times to get any of your crew members to comply with their roles (if they comply at all). The willingness of the behaviors should be more instant if they’re happy to comply... and sluggish the more they aren't. Simply pile the tasks (or something) and allow them to be cancelled for each member's set tasks, or have the tasks cancel each other out if we need them to do one thing immediately… or swap the tasks around (drag’n’drop action). SpaceBase DF-9 reminds me of the Sims… in space (kinda sorta, with less personality and different frustrations). Nevertheless, the potential experience is what makes me continue to play the game in hopes that I can reach the makings of a great base. It’s not a game I play back to back… but with improvements, it could honestly be a great game and I see that regardless of the frustrations. The type of experience it offers (that shouldn’t have other things in the way) are… crew roles that allow the base to grow based on their individual roles and interests. You aren’t just skating through from one progression to the next either, you have to build, run, and protect your base. I find it very interesting, and that should be the thing that’s able to shine… greatly. A major plus (for me) in this game is figuring out how you’re going to take on raiders that invade your base. I just wish that members of your base complied in the way they should… and if it were my decision, I’d want a manual option that allowed me to move the members where I wanted them to go. I would list my reasons why, but… Double Fine doesn’t pay me to make their games for them. What you see in the trailer is not as easy as just placing things, and I get that. Dealing with the elements and… raiders is fine BUT (and that’s a big but) things have to be a bit smoother than the tug of war compliance with commands. Get it done instead of standing around or “wandering around” as the game puts it… or running around in a panic because the member is concerned about the level of oxygen when the place... has… oxygen. One thing I’d do regarding the game is… do something about the frigging walls that block the outer view of your space base. That should be easy… and the front walls could either be a low cut or an extremely low opacity wall. In sims… we have to be able to count out the amount of blocks needed for our next build, and if you can’t see the amount of space available… it’s a bit difficult to do that. It's doesn't stop you from building, but with building being the name of the game, don't block it out. The fun factor is there, but the frustration factor is greater. I'll... leave it at that. Visually, I think the game looks great in the 2D top side view, and the art style is cool (long live 2D art). Replay value is there also, even if it’s something that initially sends you back to the drawing board, again… and again (and… you get the picture). The true replay value can be experience once you get a stable base that covers the needs of your members, and give it a try to see if you can obtain that… if this game interests you. I do suggest to the developers that they should at least see what they can do to ensure that it’s a game that is given a chance without the unnecessary getting in the way. A good update that gets it to where it needs to be, will turn those mostly negative steam reviews (as of 11.17.2015) around, because then the challenge would be the welcomed sim challenges and not challenges regarding characters ignoring what they were told. 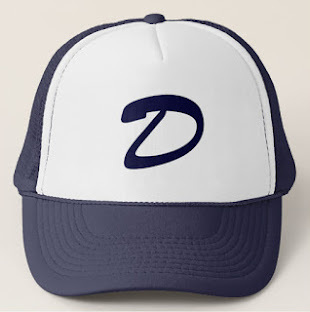 Speaking of going back to the drawing board, I don't want to downplay that (for what its worth), because if your decisions send you back... you have the option to go back and game... game... again until you get it right. The game is $9.99 on Steam, and that’s not a bad price (at all)… but I still need a game to feel stable (to allow for a well-rounded experience).